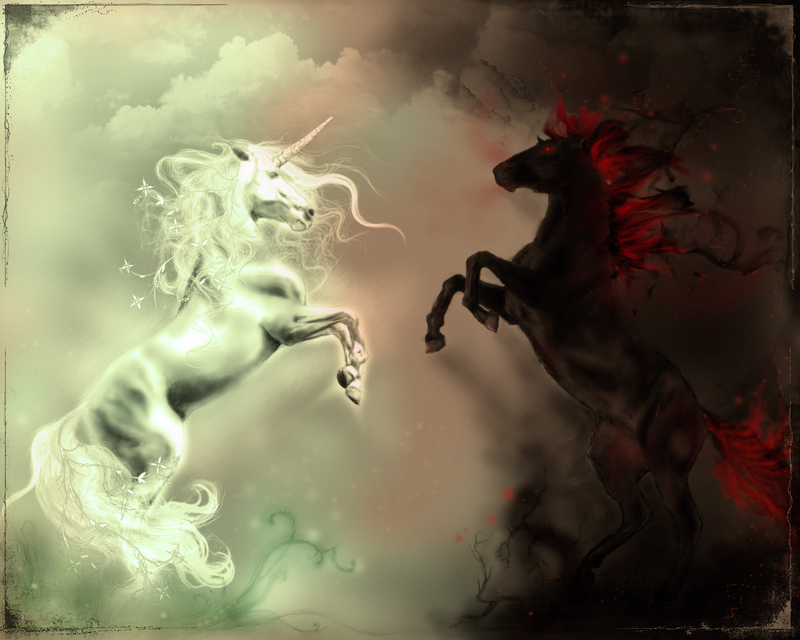 My general perspective on metal has always been through the lens of good vs. evil, and I’ve tended to get a good mix of both sides into my metal diet, and 2015 certainly delivered a fair share of both. 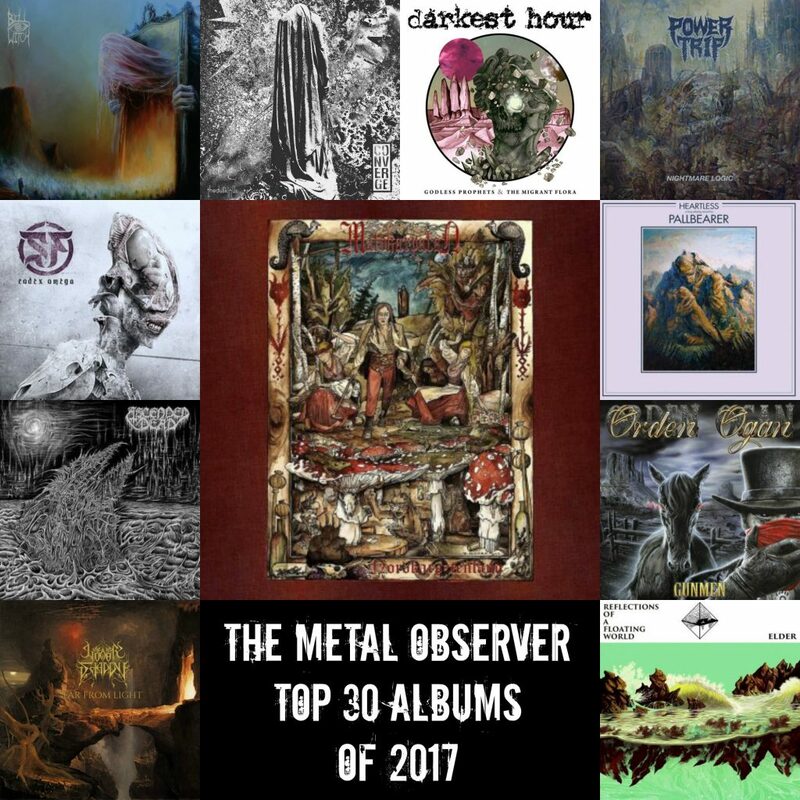 As with any list of greatest albums of any particular category, individual perspective makes for an imperfect result, and limited time caused me to miss a number of truly exceptional albums (Bane Of Winterstorm’s The War Of Shadows II: Upon The Throne of Ravnorakk and Ghost City’s Tragic Soul Symphony were just a couple from the power metal sub-genre alone). But hey, this is why we have so many different perspectives on this webzine. So without further adieu, here’s my Top 30 of 2015! 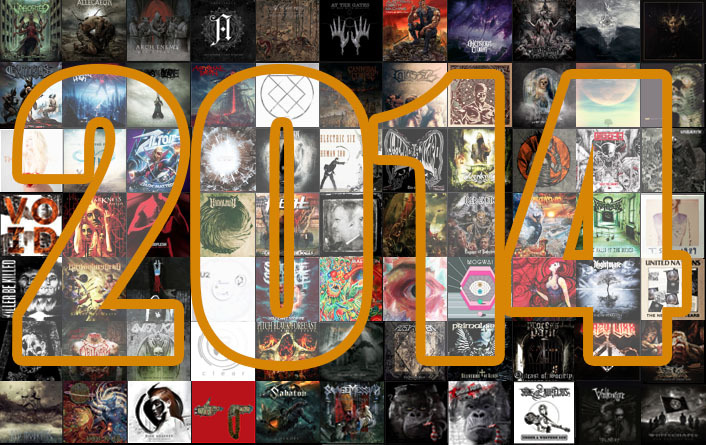 Josh’s 30 Most Excellent Albums Of 2014! 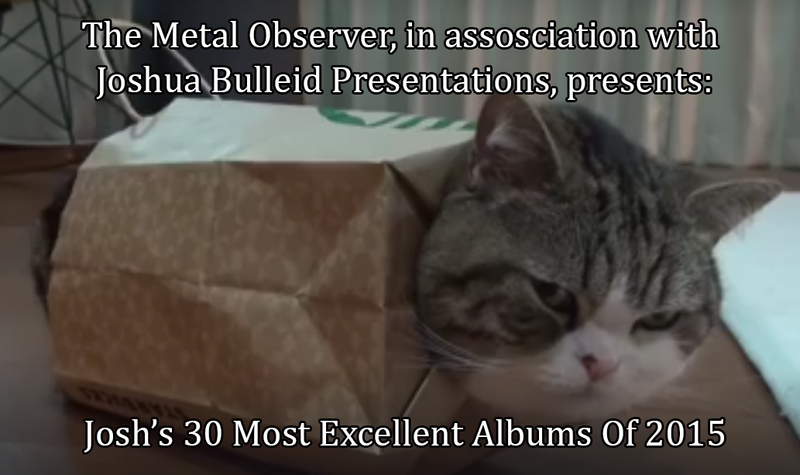 Josh takes us through his highlights of 2014, featuring; Iced Earth, Architects, Mastodon and, uh… Taylor Swift.